How to mirror image? AnyMaking free photo editor reflection tool will do that for you! 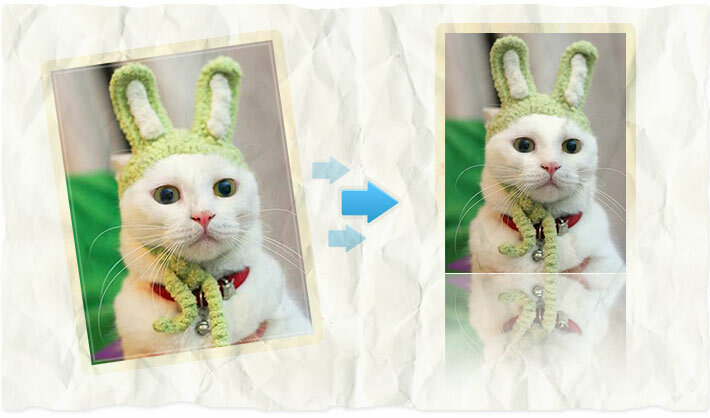 Here you can easily create mirror picture for your original image in a few seconds! Start with uploading your photo to photo reflection image tool, choose reflection parameters and save the photo to your hard drive! AnyMaking photo reflection is 100% free!